Freedom Flotilla survivor and activist Kenneth O'Keefe. The words of martyred revolutionary giant El-Hajj Malik El-Shabazz reflect the nature of the particular instance about to be discussed undoubtedly. It is an undeniable fact that the Zionist entity remains extraordinarily steadfast in its daily routine of illegality and criminality. It commits crimes against humanity, like shooting a 66-year old Palestinian man 13 times to death in his bed (2), keeping the people of Gaza under siege and starving them of basic living essentials like cooking gas (3), and ethnically cleansing Palestine of indigenous Palestinians, including issuing demolition notices to families who are already humiliatingly living in tents (4). The Israeli regime of usurpation violates international law, like sending its warplanes into Lebanese airspace and breaching Lebanese sovereignty on a daily basis (5), stealing the natural gas in Lebanon’s territorial waters between occupied Palestine and Cyprus (6), terrorizing Palestinian fishermen in illegally besieged Gaza, by firing at their boats and disrupting their only way to provide for their families (7), and quintessentially expanding Zionist settlements in occupied Jerusalem, zionizing the holy city a little bit more with each passing day (8). 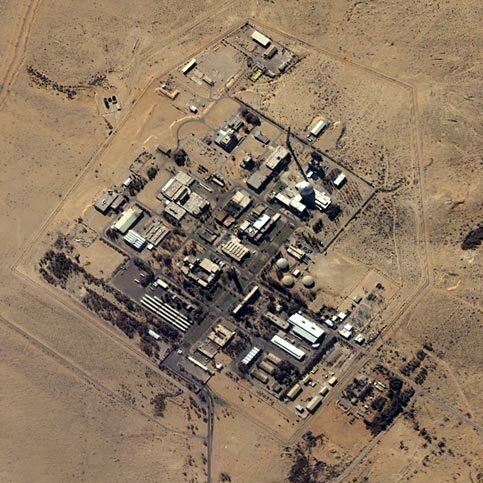 Israel carries out environmental terrorism, like leaking uranium from its illegal Dimona nuclear facility in occupied al-Naqab, subjecting Palestinians in the West Bank to cancer, sterility and abnormal births (9), and inflicting Palestinian surfers in Gaza with harsh skin disorders due to the Zionist entity dumping toxic waste into the Strip’s coastal waters (10). Tel Aviv also spreads division throughout the region, like its financing of military helicopters for secessionist rebels in southern Sudan (11), part of the greater Zionist plot to divide the African nation into ‘sectarian’ states to keep the Sudanese people fractured and weakened (12), or Mossad’s false flag terrorism, like the brazen bombing of al-Qiddisin Church in Alexandria, Egypt (13) and the Zionist-admitted destruction across occupied Iraq, from Nineveh in the north, to the Karada neighborhood of Baghdad in the central region, to Najaf, Karbala and Basra in the south (14). Instead of dedicating each waking moment of their time to documenting and exposing these crimes in every detail that they can find, some personalities in the ‘activist community’ have unfortunately, pathetically and disgustingly directed their efforts towards attacking a man who has done just that, as well as put his life on the line in defense of his fellow activists and the Palestinian people themselves. A man who has dedicated the better half of his life to fighting for truth, justice and peace: Kenneth O’Keefe. This abominable group masquerading as activists has slandered a man who has shown no fear in standing up to the powers that be, whether they are residing in Zionist-occupied territory in Washington or Palestine. These abhorrent persons posing as members of the solidarity movement have attempted to discredit a man who has never acted in any other way other than honorably in regards to his activism. These detestable excuses for truth-seekers have assaulted a man who stands with the oppressed in the homeland of the oppressed, while they sit behind the fortress of their computer screen in disdainful envy of another’s heroism, which they are too cowardly to duplicate. Shameful doesn’t begin to provide the proper description of such deplorable behavior. An ex-Marine and veteran of the genocidal Gulf War which bred the criminal sanctions afflicting Iraq to this very day, Mr. O’Keefe began his fight for freedom in 1994 when he was arrested for protesting against the Zionist-occupied American government’s nuclear testing. His activism would extend to animals in a massive way when he moved to the occupied kingdom of Hawaii years later, and started a mission out of his dive shop to rescue turtles and clean up toxic pollution terribly affecting the oceans. While living in Hawaii, Mr. O’Keefe also became acutely aware of the United States government’s ‘blood quantum’ conspiracy against the Hawaiian people; a little-known and scarcely talked about genocide that eclipses the highest peaks of racism and ethnic cleansing. He stood in solidarity with his Hawaiian brothers and sisters to his detriment, resulting in perpetual harassment from traffic police and the exceedingly corrupt traffic courts. He cemented his solidarity with the indigenous Hawaiian people when he swore allegiance to the kingdom of Hawaii, which America considered an enemy nation (15). stands with the oppressed people. 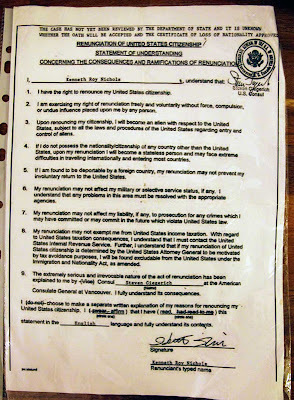 In 1999, Mr. O’Keefe announced his intention to renounce his United States citizenship, and did so in March 2001, infuriating his government tormentors to an even greater degree, but remaining steadfast in his activist efforts (16). Ken, who was subjected to contaminated immunizations and pills during the Gulf War and who has relentlessly campaigned against the usage of depleted uranium (17), returned to Iraq and founded the Human Shield program in late 2002, where civilians from Western countries would place themselves in front of non-military targets to show solidarity with the Iraqi people in the face of an illegal occupation. Mr. O’Keefe was ultimately deported, as well as many other volunteers, and the humanitarian project had to be disbanded (18). 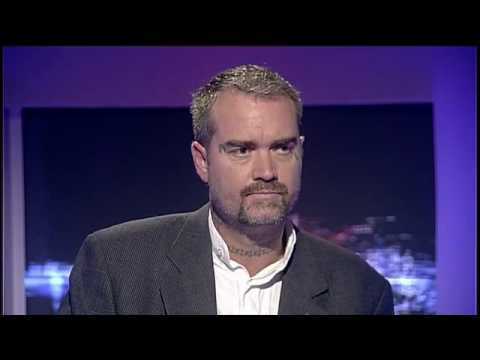 To drive the point deeper into the US-Zionist trachea, that he wasn’t going to stop fighting for humanity, Ken O’Keefe burned his American passport on January 8, 2004 (19). These noble actions alone cast doubt on the intentions of anyone attempting to fire shots of falsehood at Mr. O’Keefe. But the intentions of these aforesaid attention gluttons are exposed in an even more extensive manner, after examining Mr. O’Keefe’s actions on May 31st, 2010 and the subsequent events in the blood-drenched aftermath. 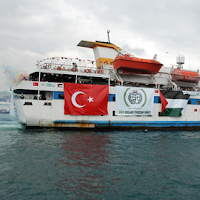 The Freedom Flotilla was mercilessly assaulted by IOF. 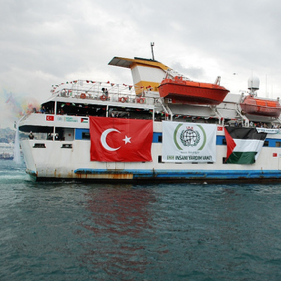 On that fateful morning at the end of May, nearly 43 years to the day of Israel’s napalming and massacring of the USS Liberty which left 34 American sailors dead and 171 others wounded, Israeli commandoes stormed the humanitarian aid project known as the Freedom Flotilla, and murdered 9 activists including a 19-year old Turkish-American named Furkan Dogan aboard the Mavi Marmara, one of the ships part of the flotilla. It was an act of war, an act of mass murder, an act of terrorism and an act of piracy. The Zionist entity’s typical, shameless and maniacal act of brutality was broadcasted by the Zionist media with spin provided by agents from Zionist lobby organizations and pathetically defended by the Obama regime, which is no more than an extension of the Knesset. The reason for the attack? To defuse the historic Iran-Turkey-Brazil diplomatic agreement for nuclear fuel and to show the international community that it remains under the control of the illegitimate Israeli state, powerless in the face of Zionist terror (20). Former IOF terrorist and son of one of the bombers of the King David Hotel, Zionist warmonger Rahm Emanuel, made a trip to the Zionist state just days before the murderous assault to issue ‘American’ approval to Tel Aviv for the attack (21). Kenneth O’Keefe was aboard the Mavi Marmara. He saw 9 of his brothers murdered in cold blood by Zion’s brigade of killers and dozens of others critically injured within an hour of the IOF assault. Mr. O’Keefe displayed an unprecedented form of valor, confronting the armed commandoes and disarming two of them. 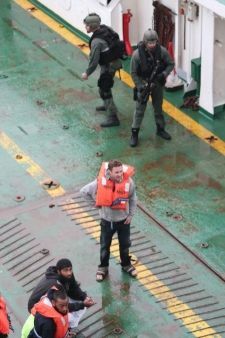 Once the murderers were disarmed by Mr. O’Keefe and another activist, they were taken below deck by other Flotilla activists and treated for injuries. 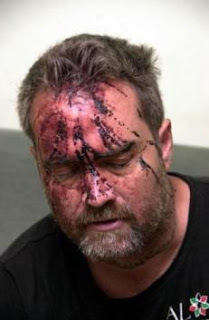 Kenneth, along with numerous other activists aboard the Mavi Marmara and other ships of the Flotilla, was punched and kicked while he was restrained. He witnessed as his fellow activists and friends were abused by IOF. Eldery people were physically abused, women were sexually abused during IOF’s body searches, O’Keefe and his brothers and sisters were denied food, water and access to a toilet as well as access to a lawyer. The activists had their cash, credit cards, laptops, cameras and other personal possessions stolen by Israel. Mr. O’Keefe was one of the last activists to be deported from Port Ashdod where the Flotilla was held illegally by the Zionist entity (22). Beaten and choked to the point of blacking out in an Israeli prison cell, this by no means deterred Mr. O’Keefe. He called out any and all who would defend the Zionist regime’s actions on May 31st, including the leaders of Tel Aviv themselves (23). Israel responded by labeling Mr. O’Keefe a ‘terrorist,’ ridiculously stating that he was attempting to reach Gaza to train and establish Hamas commando units (24). Kenneth O’Keefe was invited onto the Zionist-owned BBC program Hard Talk several weeks after the attack, as a means for Israel and its allies to desecrate his image to an even greater extent and finish him once and for all. The attempt failed horribly, as O’Keefe stood his ground in defiance, relentlessly defending the Palestinians, the Freedom Flotilla and speaking unadulterated truth to the BBC propagandist portraying herself as a talk show host (25). Mr. O’Keefe’s name spread across news headlines again not too long thereafter when he made an appearance on the Press TV program, The Agenda, where he not only fearlessly defended 9/11 truth, but went on the record to state it was an inside job carried out by elements within the American government and Israel’s mass murder organization, the Mossad (26), proving beyond a shadow of a doubt that O’Keefe’s only concern is the truth, and his only dedication is to the truth. Due to meddling from war criminal Hosni Mubarak’s Zionist dictatorship, only 35 members of the original 101-man crew were allowed to enter occupied Gaza, including Kenneth O’Keefe, who has remained there to conduct daily video reporting which focuses on the Palestinian children of the besieged coastal enclave (28). Mr. O’Keefe’s activism, heroism and clear genuineness regarding the Palestinian struggle and other struggles of oppressed against oppressor have been covered by Press TV, Russia Today, Al-Jazeera English and countless pages of social networking websites and blogs of activists, journalists and average folk alike. His heroic actions are undeniable. The evidence supporting these actions is irrefutable. So how has Mr. O’Keefe been labeled by the previously discussed persons of abhorrence? As a Zionist. Yes, a man who has fought against Zionism from America to occupied Iraq to occupied Palestine and who has exposed the prominent Israeli role in the 9/11 false flag attack is a Zionist. As a fraud who uses his activism as a front to make money. Yes, a man who doesn’t have any money whatsoever and who spends time getting shot at by the Israeli terrorists of IOF in Beit Hanoun (29) uses his activism as a fraud to make money. the blood of 9 unarmed activists. 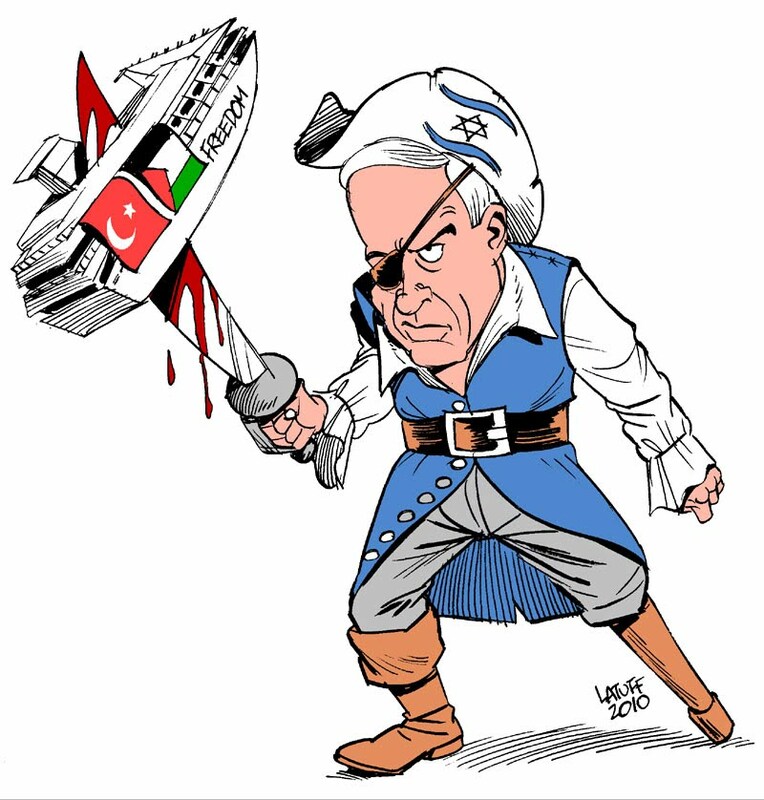 And as a liar, who faked his injures at the hands of the Zionist entity’s thugs on the Mavi Marmara, who didn’t renounce his US citizenship and who lied about being kidnaped aboard the Road To Hope, despite all accurate media reports of the Road To Hope being abducted and the activists being kidnaped. Yes, a man who can’t seem to do anything except tell the truth, which is verified by physical evidence and documentation, and who is respected across the ‘truth movement’ and activist community is a liar. What egregious, disgusting and slanderous accusations against a decent, honest individual from personalities who exemplify the twisted and darkened opposite end of the spectrum. A hero is classically defined in two parts. A) a man distinguished by exceptional courage and nobility and strength. B) champion: someone who fights for a cause. An enemy is also classically defined in two parts. A) an armed adversary. B) any hostile group of people. suggest that he faked these injuries. 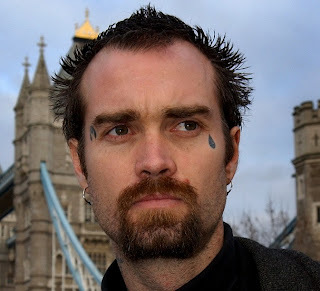 Kenneth O’Keefe is the personification of the former, and his detractors, armed with falsehood as their chief form of ammunition, flamboyantly personify the latter. While Mr. O’Keefe marches forward with ‘ambitious projects’ to break the criminal and savage Zionist siege against the people of Gaza (30), his atttackers continue to smear him with baseless insults of ‘agent provocateur’ and ‘plant (31).’ Insulting someone and lying about someone says more about the type of person that you are than the person that you are insulting and slandering. It is the lowest form of intellectual expression and a tactic that resembles the intelligence wings of Zionism like the ADL, the ZOA and the AJC. In this struggle for truth, justice and peace for all oppressed people, the slandering of activists like Kenneth O’Keefe must not be confronted with cowardice and silence, but firm defense and steadfast Resistance. Mr. O’Keefe campaigns for the people of Palestine with passion and dignity, and his efforts must be upheld by those who support the struggle for one Palestinian state, free of Zionism, and Mr. O’Keefe’s efforts to make this dream a reality, with the same passion and dignity. Those who have besieged Mr. O’Keefe like rabid dogs are fully aware of who they are. Their names remain far away from this piece as a common courtesy and as an extension of brotherhood and sisterhood; so they recognize the error in their ways and return to the fold in the fight to free the planet of Zionist gangsterdom. This extension of mercy is a fleeting one however, and if the barrage of falsehoods continues to be slung Mr. O’Keefe’s way, the slingers will be dealt with accordingly. Additionally, this declaration of Resistance and defense pertains to all other righteous activists under siege from fakers, actors and agents. Mr. O’Keefe has gone on record, as a matter of humbleness, to state that he isn’t a hero and he would appreciate it if people would stop referring to him as such. Unfortunately Mr. O’Keefe, I regretfully have to inform you that everything that you do, and everything that you are, fits the description of ‘hero’ down to the most minute detail. And I, Jonathan Azaziah, for one, salute you, and thank you. 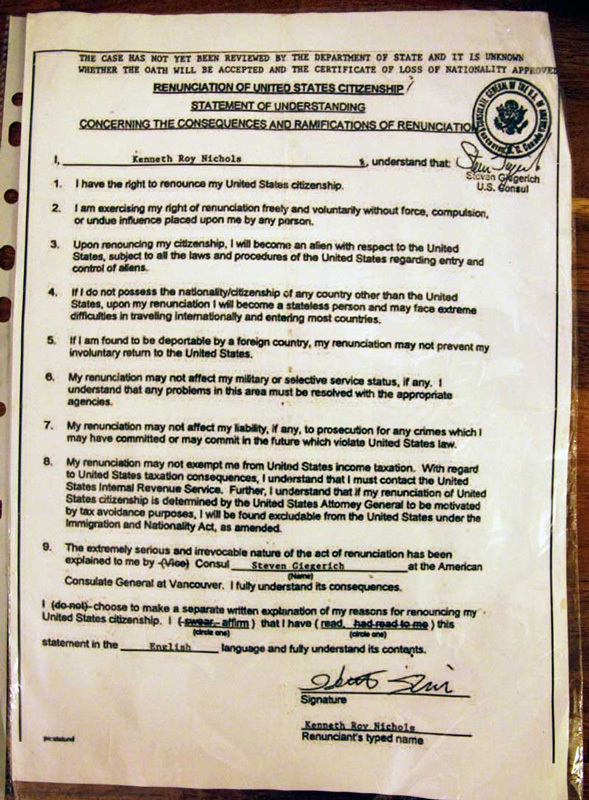 Kenneth O'Keefe's renunciation of his US citizenship. Good article on one of my most favouritest human beings on our planet. I just posted it on my blog along with the credits of course, but I added a few words, a filmed interview with his mother, and a few links to work I have already done on this man. I am sorry I just cannot leave anything as I find it! Amazing interview. I wonder when Amerikkka will wake up.